It’s always a good idea to keep The Castle near you at all times. 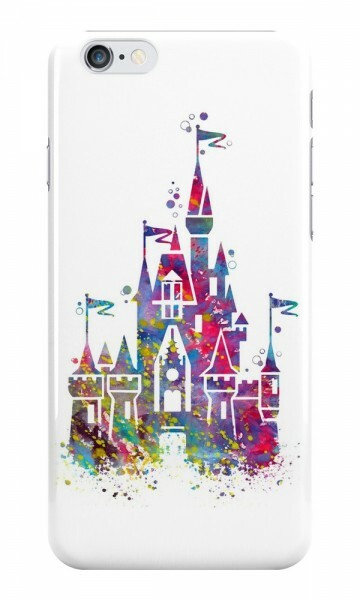 And if you can’t physically be IN Cinderella or Sleeping Beauty Castle, then you can at least keep a Disney Castle in your back pocket with this Disney Castle Cell Phone Case. And, fear not! The Cell Case covers both iPhones and Galaxys! Don’t have an Apple or a Samsung? Well, you can get this Castle on a T-Shirt! If you click on the “check it out” link, and scroll to the bottom of the page, Liz, there’s an option for Samsung Galaxy, if that’s what you’re looking for!